Subsiding properties are becoming more common, this is due to new building and extensions being built on insufficient foundations or shallow footings on clay soil. 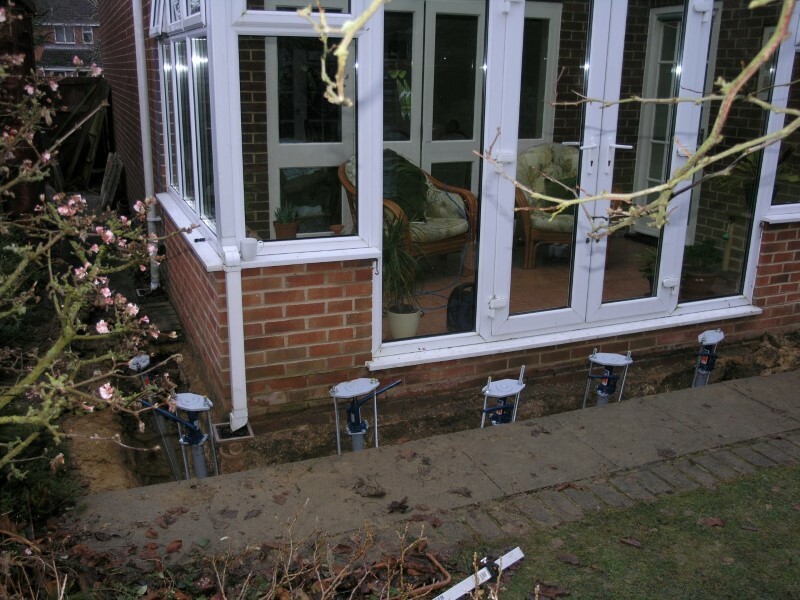 We have developed a system which can stabilise the subsidence and in some cases lift the buildings back to its original level. 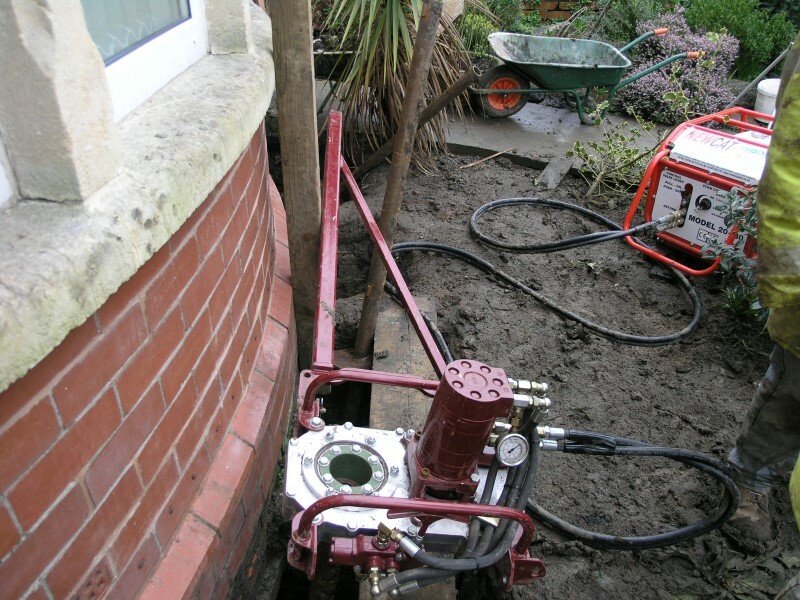 The process involves digging around the outside of the failed foundation to expose the base of the concrete foundation. 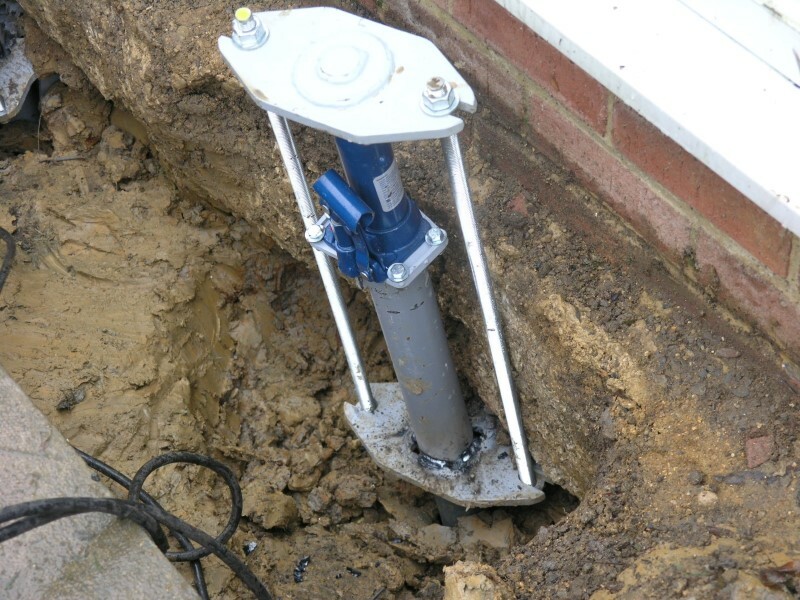 Pockets are then dug under the foundation at 0.8m-1m ctrs. Where the pockets have been dug, screw piles are now installed to torques in excess of 3kNm. Piles need to be installed into stable ground. 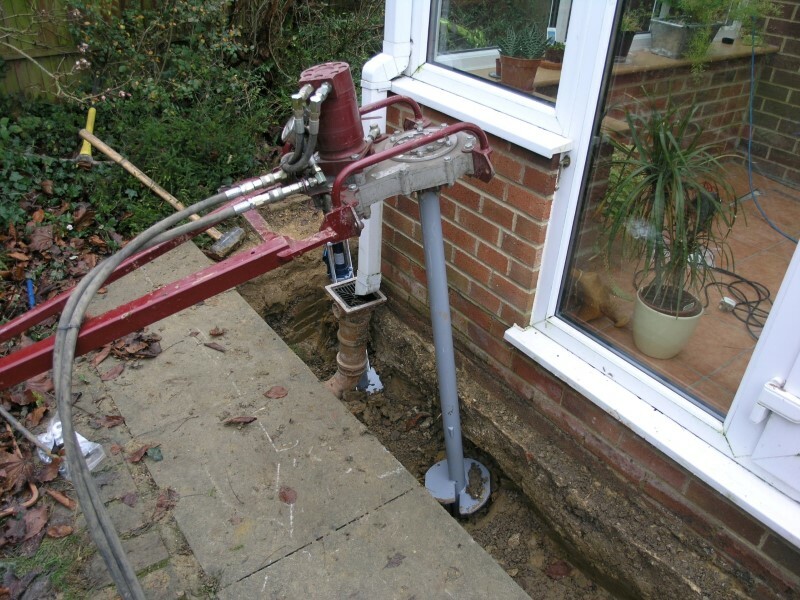 Jacking plates can then be fitted to the piles and lifted using hydraulic jacks. Once all of the piles are preloaded equally, the process is complete with the building stabilised and in some cases back to original levels. 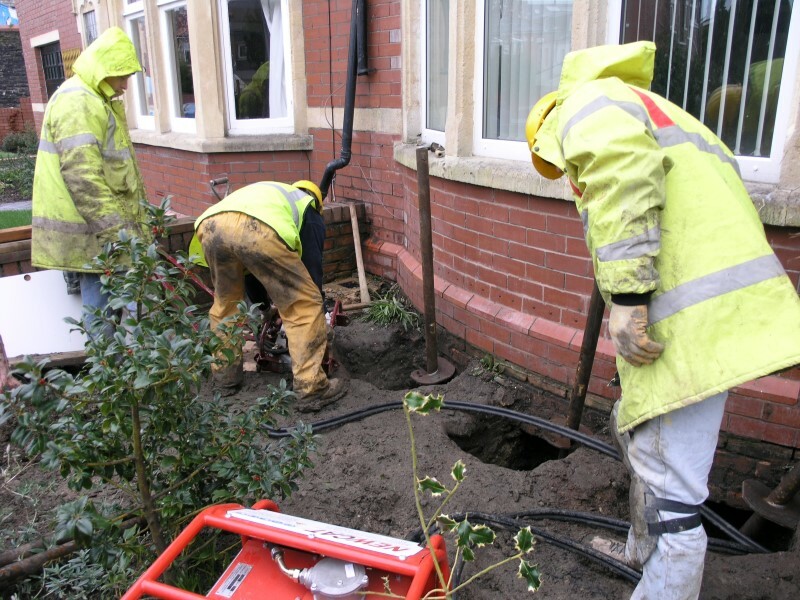 Trenches can now be backfilled with soil or type 1 if extra support is required. We have worked with numerous window companies to support and lift subsiding extensions and conservatories.